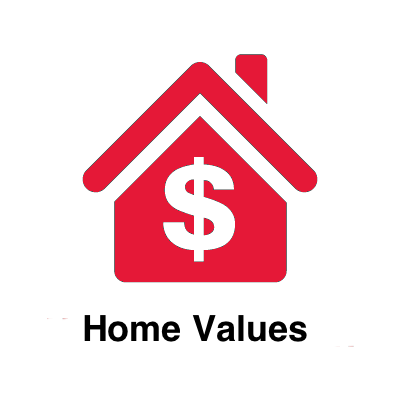 - Search the MLS Listings for FREE. - Get real time updates for FREE. - Price changes emailed when you want. - New listings emailed to you daily. Watch the short video below to find out how this site will help you find your next home! 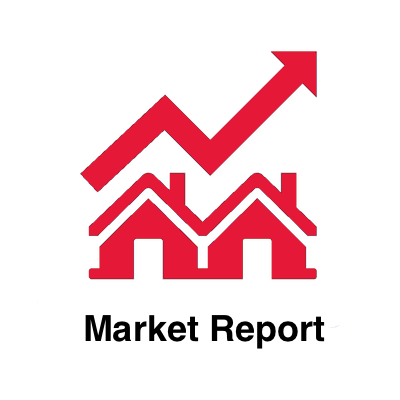 Use our free Las Vegas MLS home search to find Las Vegas homes, condos, highrise condos, townhomes,and investment properties. Search thousands of properties quickly and with little effort in our Nevada MLS listings. Once you sign up you will also get daily updates and access to Nevada listings, top Las Vegas real estate, short sales and foreclosures. Looking to buy a new home, condo or any other property in Las Vegas, Nevada? 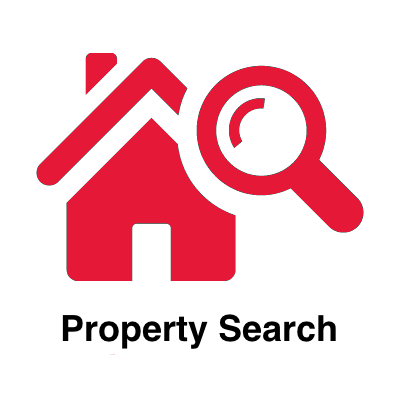 Use our free home search to find what you are looking for in Las Vegas, Nevada real estate. Find Las Vegas, Nevada real estate listings, houses for sale, new homes, foreclosures and more. 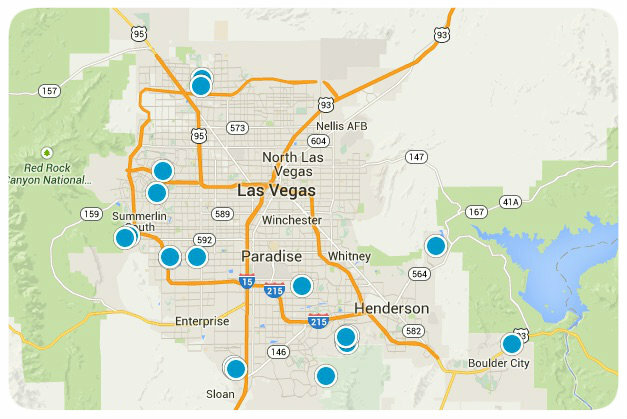 View the Multiple Listing Service (MLS) in Las Vegas and surrounding areas. 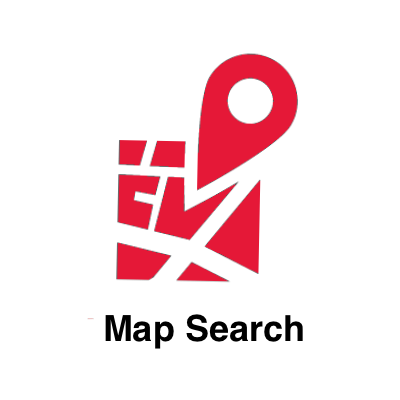 LasVegasFindAHome.com is your complete Las Vegas real estate guide.